The story of former “micropreemie” Trevor Frolek couldn’t come at a more awkward time for Planned Parenthood. Currently, the largest abortion provider in the country is scrambling to defend killing babies up to 20 weeks gestation and beyond, and selling their body parts for profit. America has witnessed a Planned Parenthood abortionist explaining during an investigation conducted by the Center for Medical Progress that intact “specimens” can be provided to biotech companies from babies who refuse to die during an abortion. 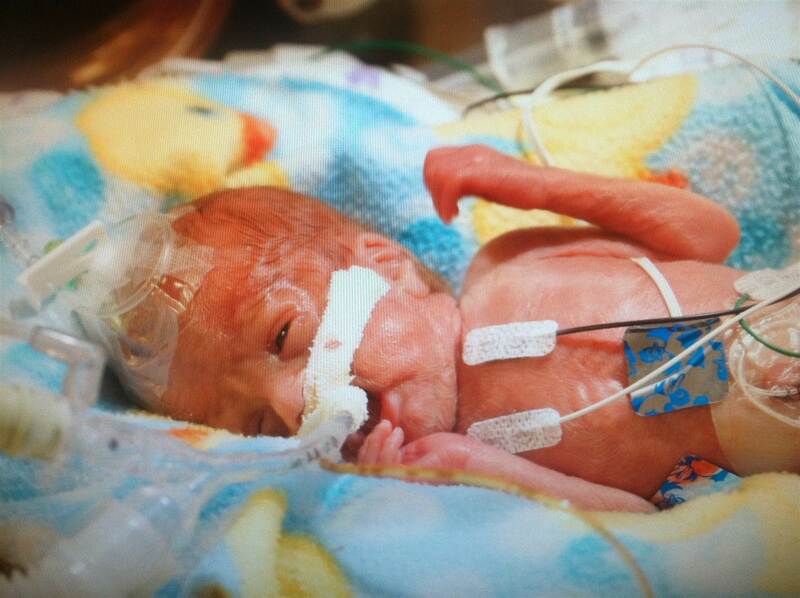 Then, as people argue that tiny fetuses cannot survive, along comes a “little miracle” named Trevor. Contrary to the insistence of the pro-abortion lobby, studies show that depending on medical care, at 22 weeks — the age that Planned Parenthood is killing viable babies— preemies can survive with care. So Trevor Frolek came into the world at 23 weeks. 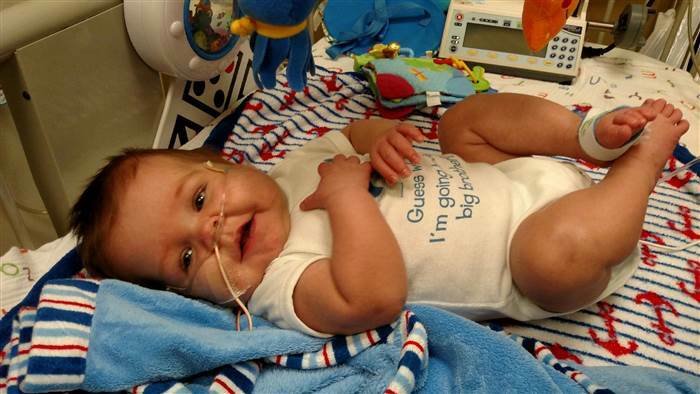 At the time of his birth, he weighed in at 1 pound, 6 ounces, and like many of the babies born alive in “botched” abortions would do if given the chance, Trevor fought to stay alive. And stay alive he did. Trevor survived, and after spending the first year of his life in Fargo, North Dakota’s Essentia Health neonatal intensive care unit, weighing a healthy 20 pounds, he went home with his mother, Becky, and dad, Bo. When Trevor’s mother saw her son for the first time, what she took in with her eyes is what those opposed to pre-abortion sonograms hope to avoid – a mother beholding the miracle of creation. Trevor’s foot and Dad Bo’s wedding ring at birth. Becky said, the question as to whether her baby would live, “(It would be) minute by minute, hour by hour for quite a while,” but Trevor did survive. Trevor Frolek started out life the weight of a mango, yet this little boy’s story of life comes at a moment in time when Americans, horrified by Planned Parenthood revelations, need to see an actual baby who survived at 23 weeks.